For Labour, shadow Brexit secretary Sir Keir Starmer called the delay to 31 October “a good thing”, saying businesses would be “relieved”. He added: “Negotiations are in good faith. We all feel a deep sense of duty to break the impasse. 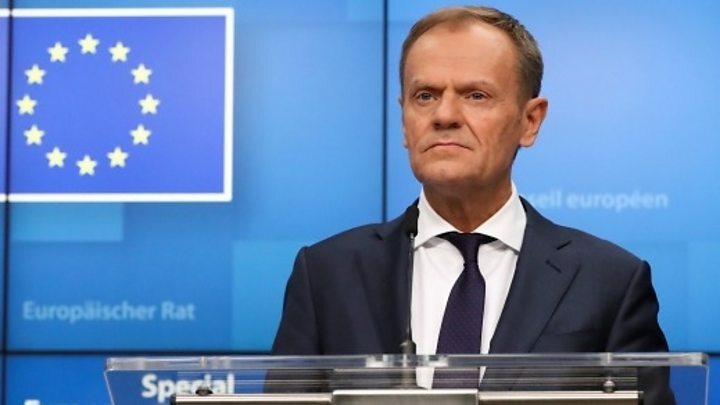 What was the EU’s message? 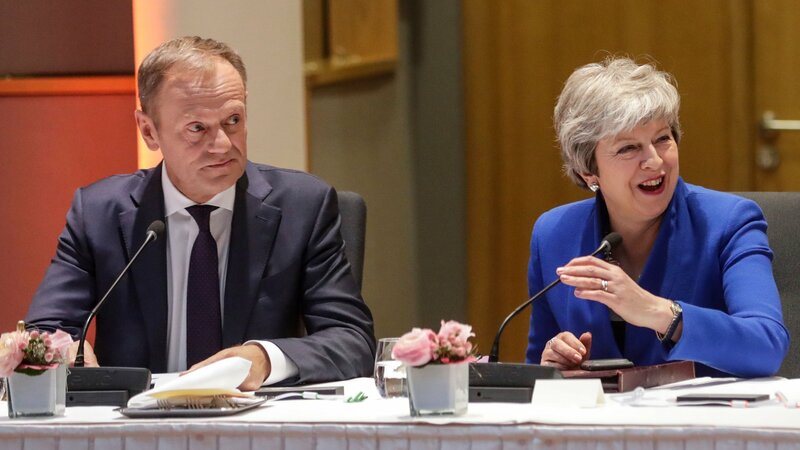 Donald Tusk emerged from the talks – and a subsequent meeting with Mrs May – to address reporters at a news conference at 02:15 local time (01:15 BST). 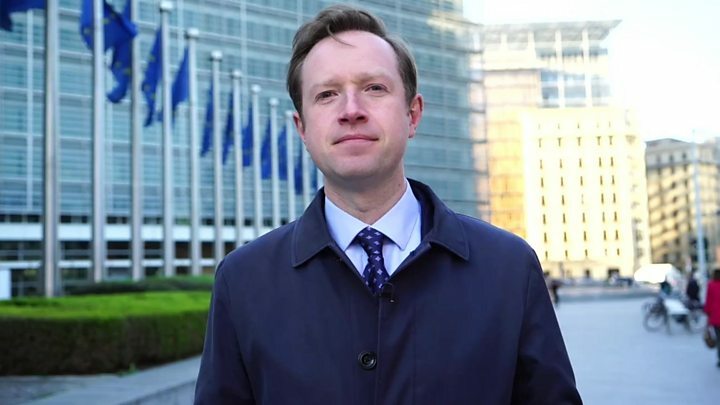 Media captionBBC’s Adam Fleming explains how the EU agreed a Brexit delay. 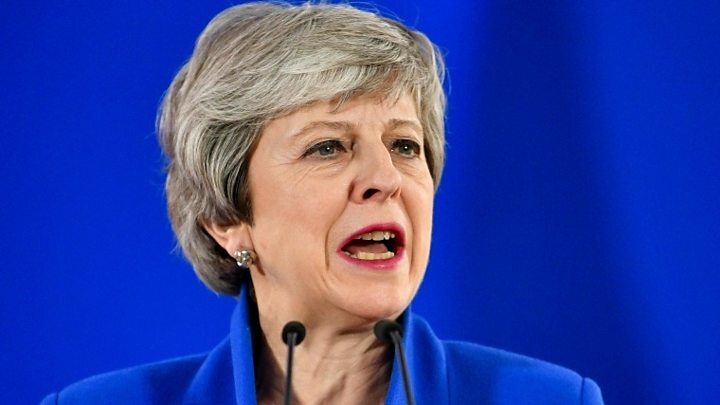 The PM said the UK would “continue to hold full membership rights and obligations [of the EU]” during the delay. Although other countries backed a longer delay, French President Emmanuel Macron pushed for a shorter extension. He called the 31 October deadline “a good solution”.